Smoothest Operation – Compact Width – Superior Ergonomics – Easy to use. 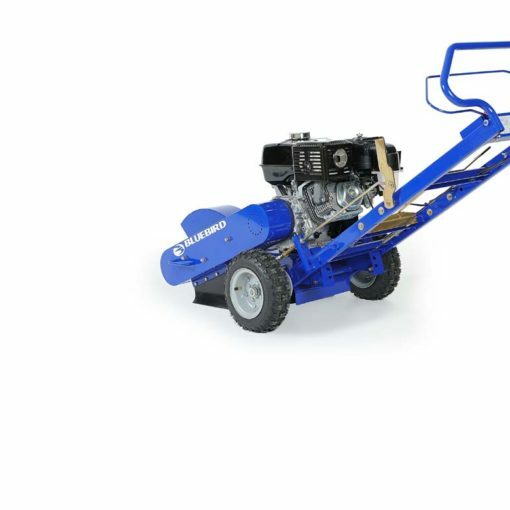 Experience the smoothest operating stump grinder available. 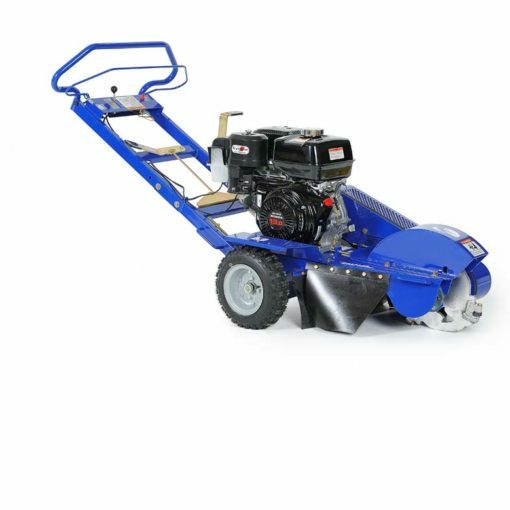 Combine that with the compact easy to maneuver and an ergonomic handle configuration and this unit is perfect for the contractor who wants both portability and productivity, the homeowner who needs a capable machine that is smooth and easy to use or those who need it all!